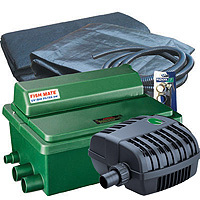 Kit creates a pond of 3x3m at a depth of 1m 10' x 10' x 3'.Powered by high quality components from HozelockSave £96.51compared to usual component prices. 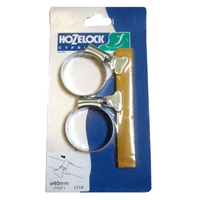 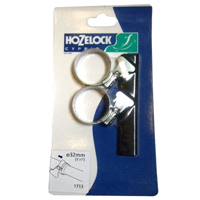 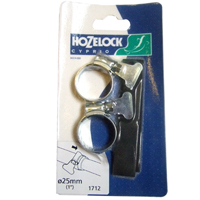 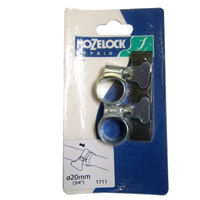 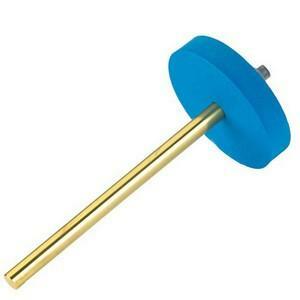 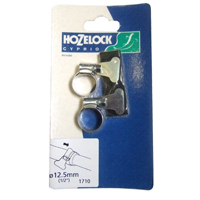 Rust resistant zinc plated hoseclips from Hozelock. 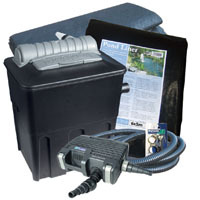 Ensures a watertight seal between your pond hose and your pump or filter. 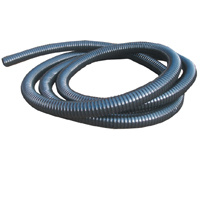 Remember you will typiclly need two clips for a box filter set up and three clips on a pressurised system.